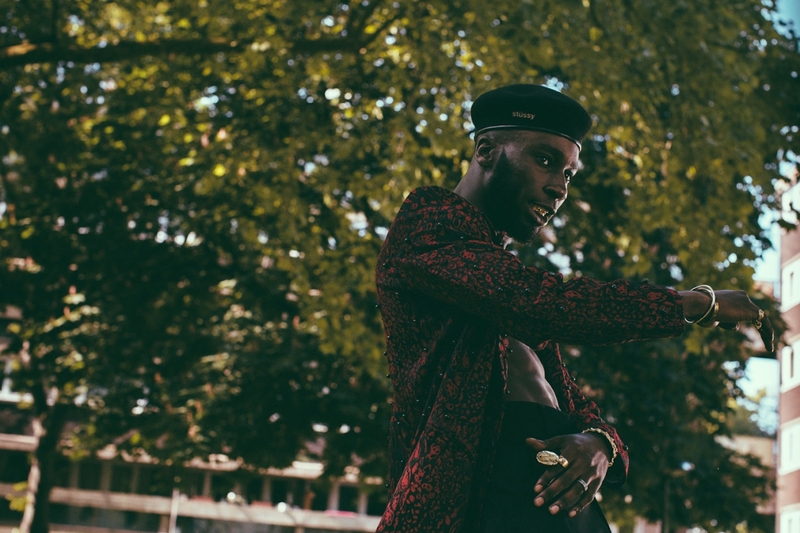 Kojey Radical is at it again. The hyper-productive rapper, dancer, model, illustrator and video artist recently released a hauntingly beautiful video for 'Soak It Up': his collaboration with UK producer MJ Cole. Now, Kojey Radical releases double single '97: Pure'; two tracks that show two sides of his artistry. Listen in below. Kojey Radical's performance at Le Guess Who? 2018 is curated by Shabaka Hutchings. This curated program also features a.o.Sons of Kemet XL, The Comet is Coming, Kadri Gopalnath, Paddy Steer, King Ayisoba, Ill Considered, and many more.